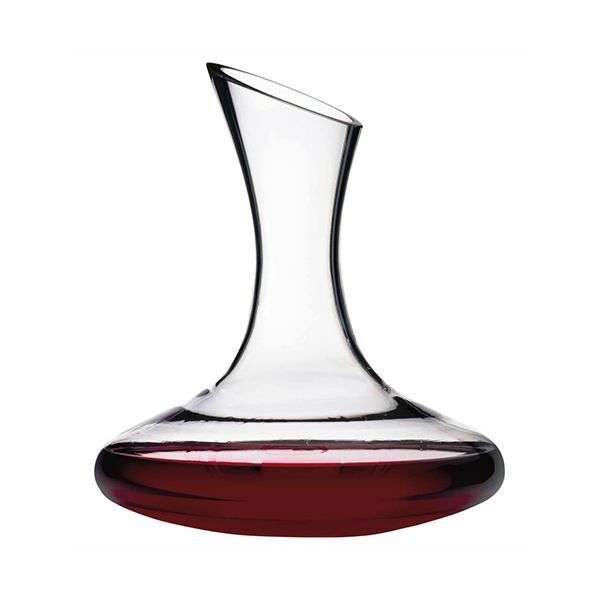 To fully appreciate a good wine it should always be decanted. This allows oxygen to hit the wine helping to reduce bitterness and it will also bring out some of the more subtle flavours it embodies. Dimensions: 22cm x 27cm. Capacity 1.5L.